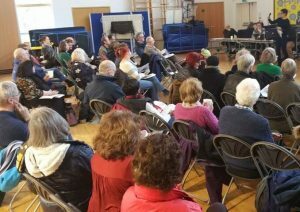 The last Catford South Local Assembly meeting happened on he 5th of March at Rushey Green Primary School, Culverley Green, Catford. This was a fantastic meeting – over 98 local residents came out on a rainy Saturday morning to be a part of the assembly meeting, have their say and share their views. Missed the meeting and want to know what was discussed? Fly tipping, with presentations from the Corbett Residents Association and Nigel Tyrell, the Head of Lewisham Environment Department and PC Reading from the Catford South SNT. put faces to names, get involved and be reminded of what a vibrant place they live. Come along and bring a friend to one of the local assembly public meetings or community showcase events. Look out for the leaflet through the letter box. No need to RSVP! 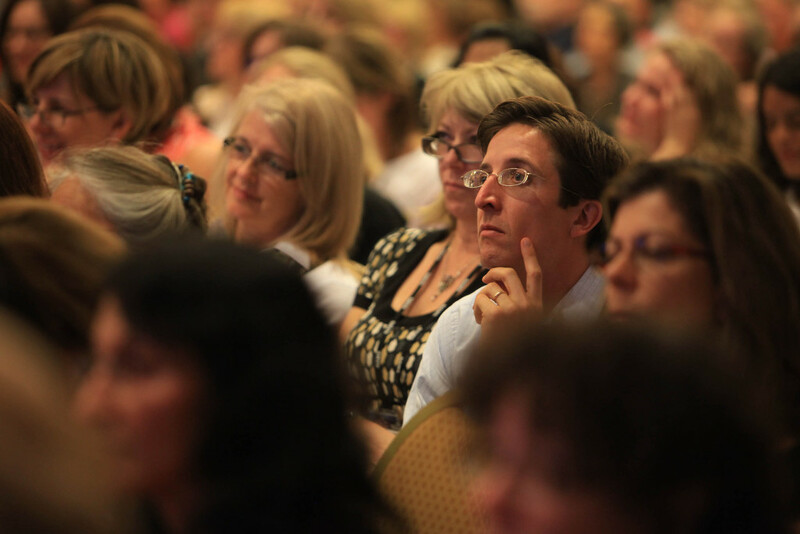 Sign up to our email mailing list for information on issues that interest you. Email us! Be a part of our coordinating group of residents, businesses and councillors. This group meets 4 times a year to plan the public meetings and assess applications for the local assembly funding pot (currently £15,000 per ward per year) and set the stage for wider community to make the decisions. For more information visit the Catford South Assembly website.